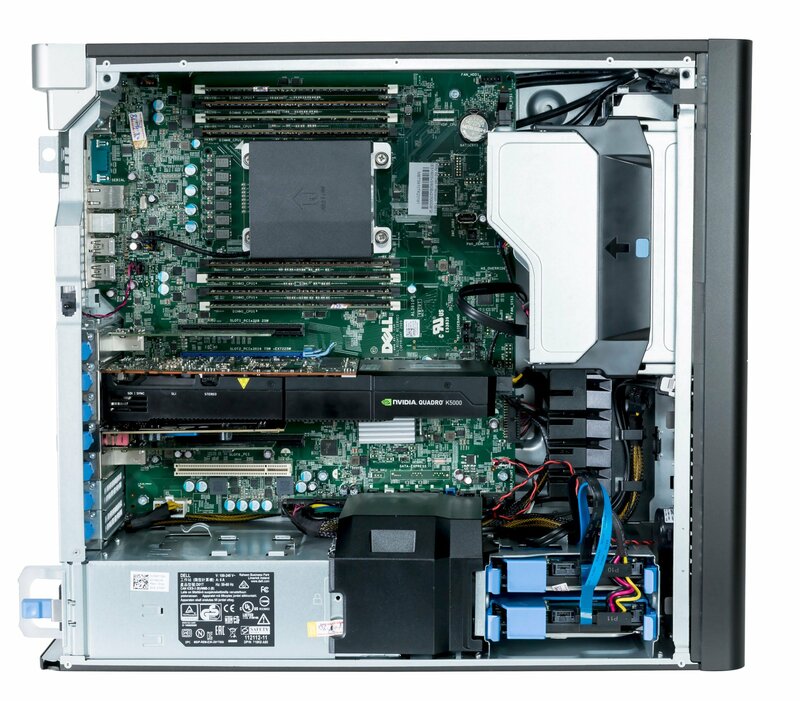 Featuring the latest Intel® Xeon® processor options: Power through the most demanding, interactive applications quickly with a new generation of single-socket performance with Intel® Xeon® processors.. High-performance storage: Choose the actively cooled Dell Precision Ultra-Speed Drive Duo and Quad PCIe NVMe SSD storage solutions for the fastest and most reliable way to store your content, up to 4xfaster than traditional SATA SSD storage. If you prefer traditional storage options, choose the optional 12 Gb/s RAID controllers, doubling the I/O speed of our previous-generation Workstation. Dell’s exclusive, patented Reliable Memory Technology (RMT) Pro helps maximize uptime and ensure that your Workstations work as hard as you do. RMT Pro works in conjunction with error-correcting code (ECC) memory to detect and correct memory errors in real time. RMT Pro makes memory errors virtually nonexistent so that the bad memory is never revisited again and the DIMM can still be used. With a simple system reboot, RMT Pro isolates the defective area in memory and hides it from the OS. Different applications have different system requirements. 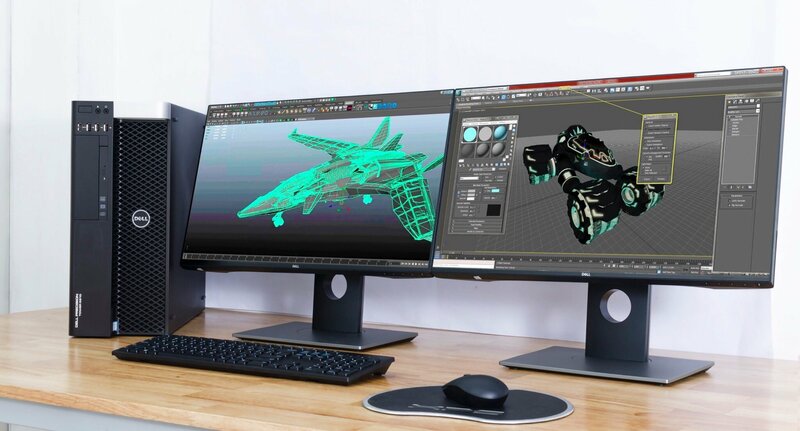 Let Dell Precision Optimizer take the guesswork out of customizing settings by automatically adjusting Intel® Hyper-Threading, number of CPU cores, graphics and power settings. 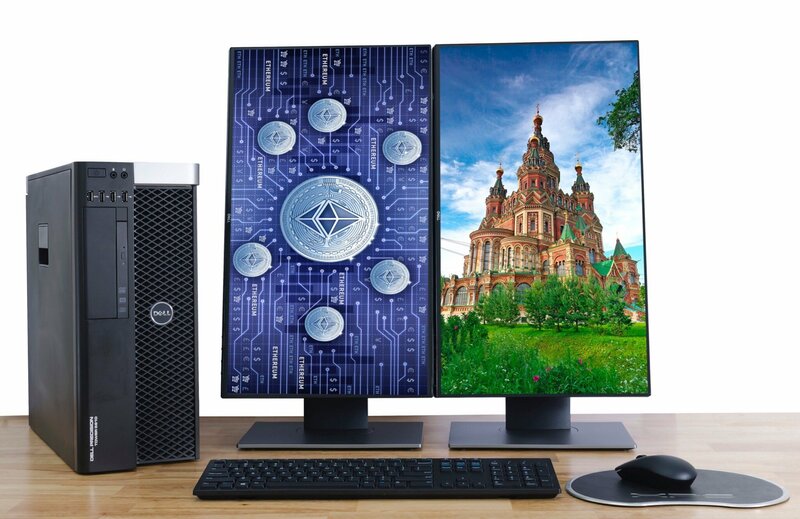 Free with your Precision workstation, the Dell Precision Optimizer automatically tunes your Workstation to run specific programs at the fastest speeds possible, enhancing productivity. Our engineers have created profiles specifically for the applications you use, minimizing the need to customize settings according to each application.. 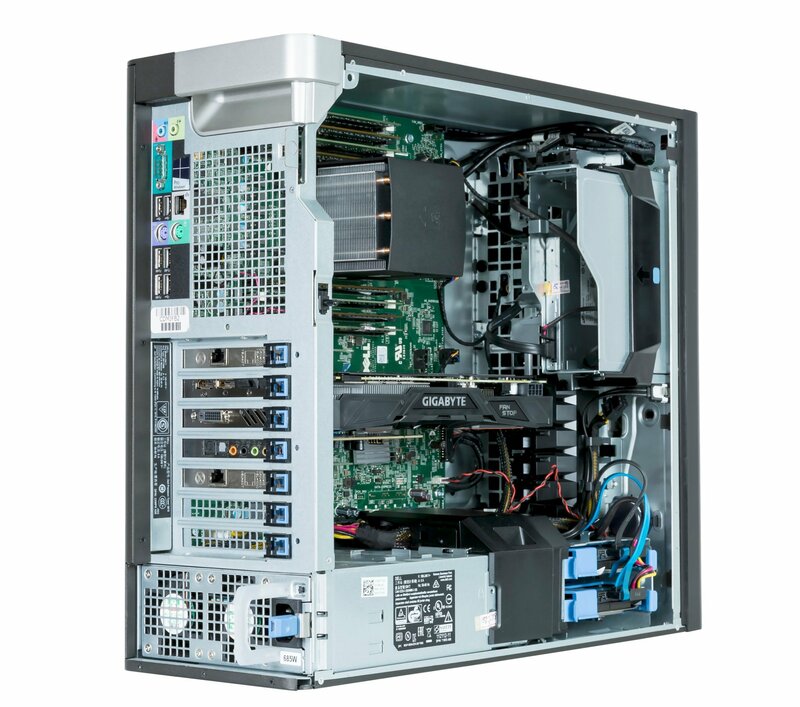 The Dell Precision Optimizer works with some of the most popular Independent Software Vendor (ISV)-certified applications. It can generate real-time performance reports for processor, storage, memory and graphics utilization, as well as send a system report to IT for analysis. Connect to Dell.com through the Optimizer for easy identification of component upgrades. Easy updates:Update once and update everywhere with Dell-unique Intel® vPro™ extensions for remote BIOS management and hard drive wipe, even when systems are offline. Access your Workstation from anywhere with Teradici PCoIP® Workstation Access Software. Without any additional hardware, you can completely manage your machine in a “lights out” environment, as if you were right there..
Use any Teradici PCoIP® enabled client device to remotely connect to your Workstation for maximum mobility without sacrificing performance or security. Quick to install and easy to maintain, Teradici PCoIP® uses the most secure remote display technology to provide unmatched user experience over networks. It also offers zero client compatibility and supports dual displays for maximum options for mobile professionals. 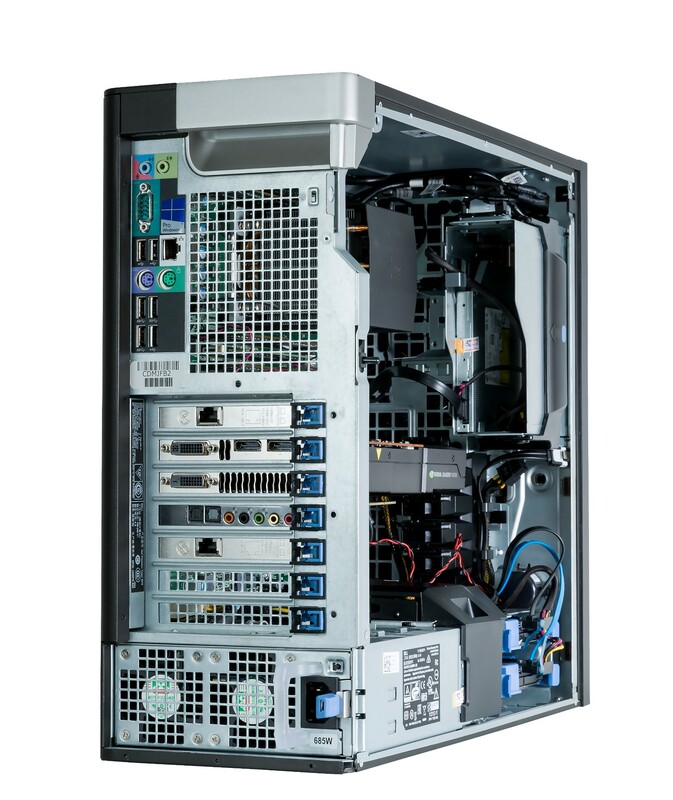 Optional PCIe SATA/SAS RAID controller: Reduce the time spent loading or saving large data sets with software- or hardware-based RAID controllers for your hard drive, available on all Precision Workstations. Complete your Precision Tower 5810 with a dual monitor stand, premium monitor, quiet keyboard and precision mouse. Look for these great products and more at checkout. Easily customize the positioning and alignment of two monitors, so you can achieve your preferred setup for optimal comfort. See a new level of clarity in your creations with a 23.8" monitor featuring Ultra HD resolution and our highest pixel density yet. Gain added control with a keyboard featuring multimedia and shortcut keys with quiet acoustics. Fly through 3D design environments with the advanced mouse that allows natural and intuitive navigation. Your system comes with Dell’s Limited Hardware Warranty. 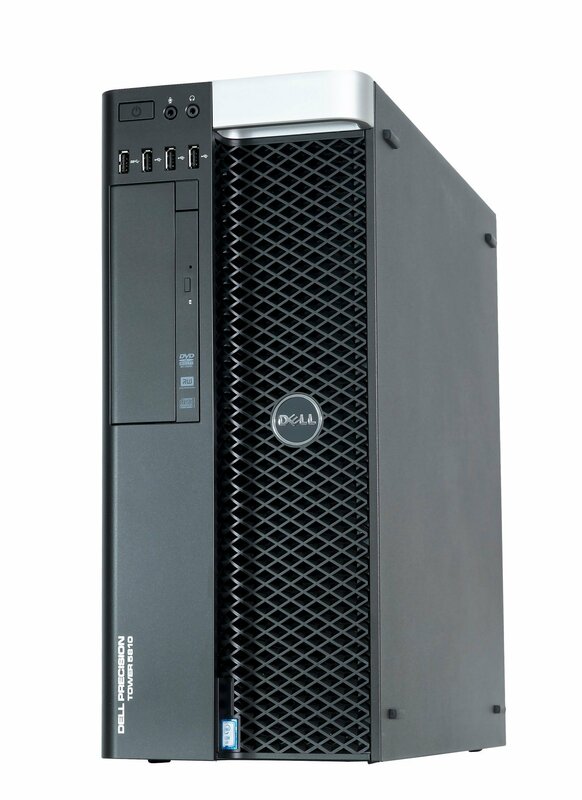 If your system encounters an issue that is covered by the warranty that cannot be resolved remotely, Dell will provide a convenient way for your system to be repaired. ProSupport Plus, Dell’s most complete support service for PCs and tablets, is the only support service that can prevent issues before they occur. Dell’s SupportAssist will detect when a hard drive or battery is about to fail, automatically create a case for resolution and notify the customer that the new hardware is on its way. 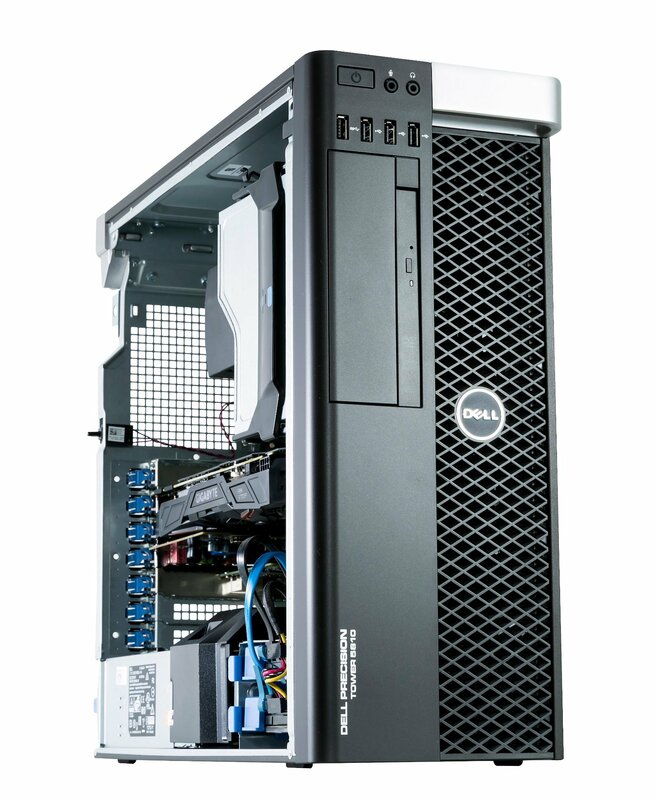 This end to end support service also includes 24x7 priority access to ProSupport engineers who provide help for hardware and software challenges, repair for devices that are accidentally damaged and the ability to keep a hard drive after replacement allowing you to ensure your data is stays secure.When necessary, Dell will provide onsite support to ensure repairs are done quickly and conveniently. ProSupport Plus provides all the support essentials that will reduce downtime automatically. Dell ProSupport provides direct access to ProSupport engineers who provide help for hardware and software challenges 24x7. Plus, Dell SupportAssist technology remotely monitors PCs and tablets, provides notifications for issues that arise and automatically creates a case to resolve them. 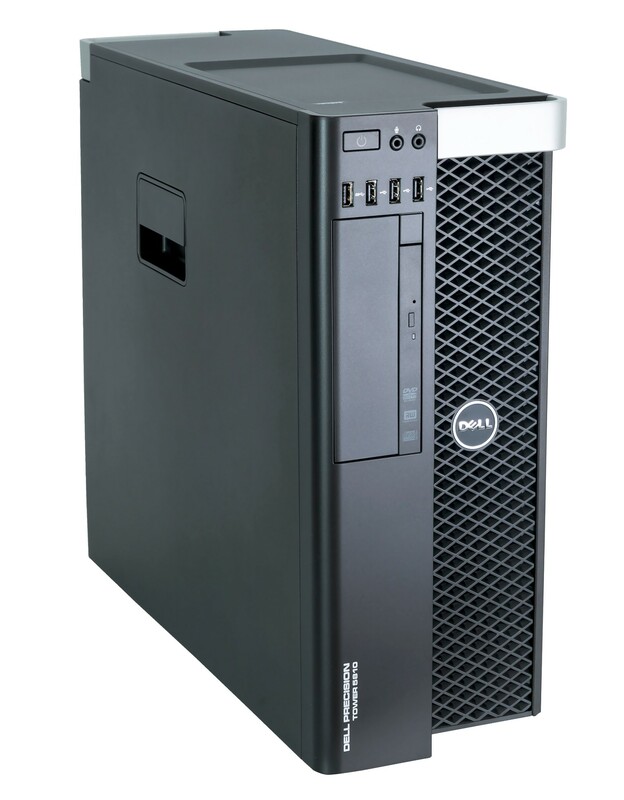 When necessary, Dell will provide onsite support to ensure repairs are done quickly and conveniently. Accidents happen, and with Dell’s Accidental Damage Service you can reduce the downtime. We’ll repair a laptop damaged by an electrical surge, liquid spill or drop.